The year 2016 marked the year whereby Prima Ekuiti elevated its brand equity and KWAP's position as a truly global pension fund. The year was capped with the success of the inaugural Prima Ekuiti - KWAP Investment Symposium 2016 held at the May Fair Hotel on 21 December. 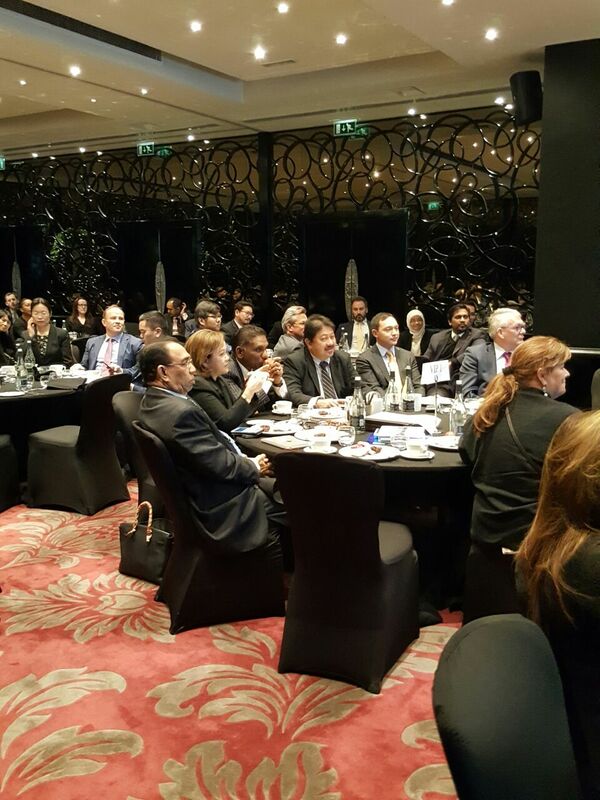 The event was set up with the goal of providing a discourse platform for investors to connect with peers and industry experts by engaging on frontier topical affairs. 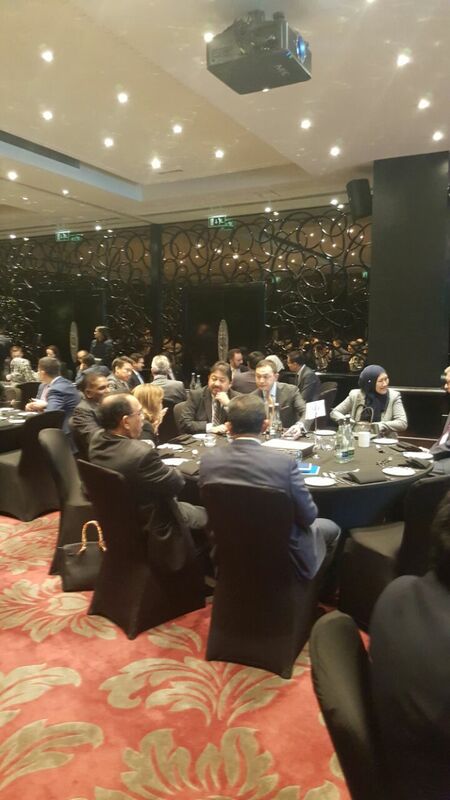 More than 90 participants spanning across multiple regions joined the symposium. 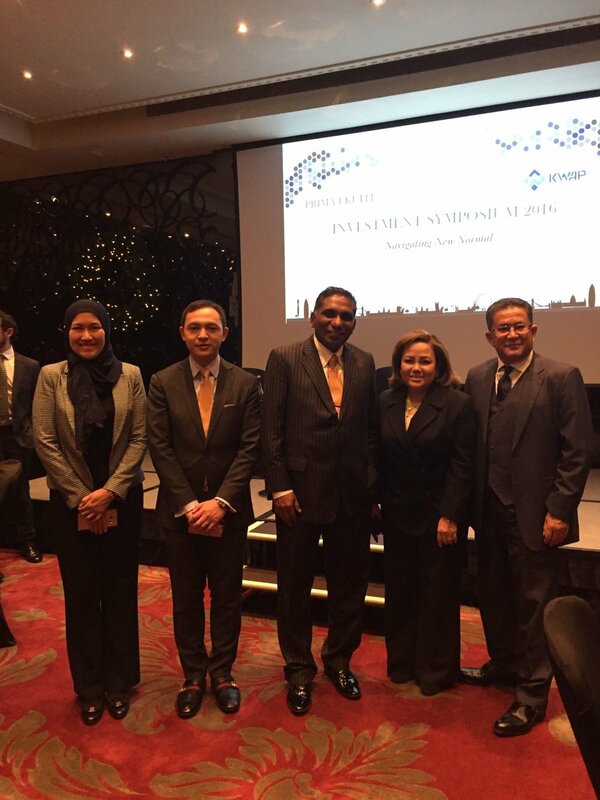 The event also had the honour of having the Malaysian Secretary General of Treasury, Tan Sri Dr. Mohd Irwan Serigar, to initiate proceedings and deliver the welcoming remarks. The theme "Navigating New Normal" was aptly chosen in view of the altering economic and political landscape. 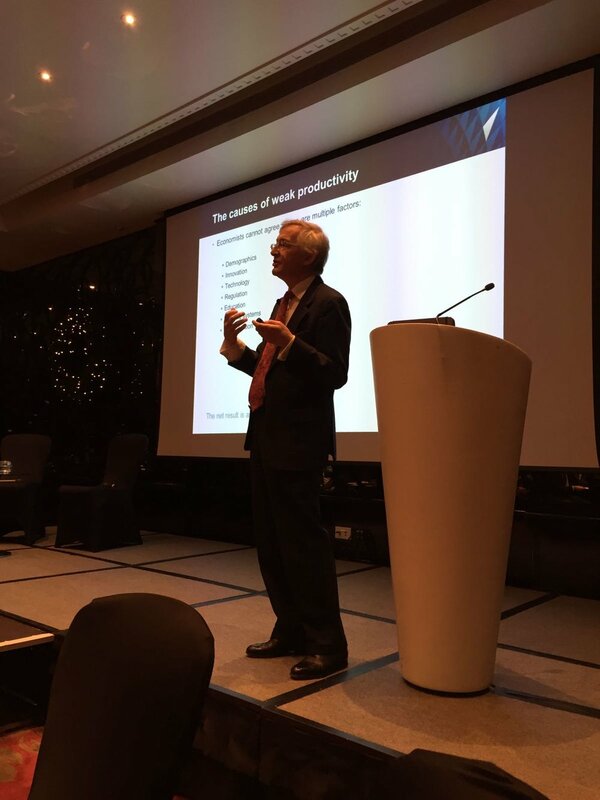 Andrew Miligan, Head of Global Strategy for Standard Life Investments invoked several ideas and thought-provoking perspectives, particularly given the challenging environment of low returns, low interest rates and heightened geopolitical risks. 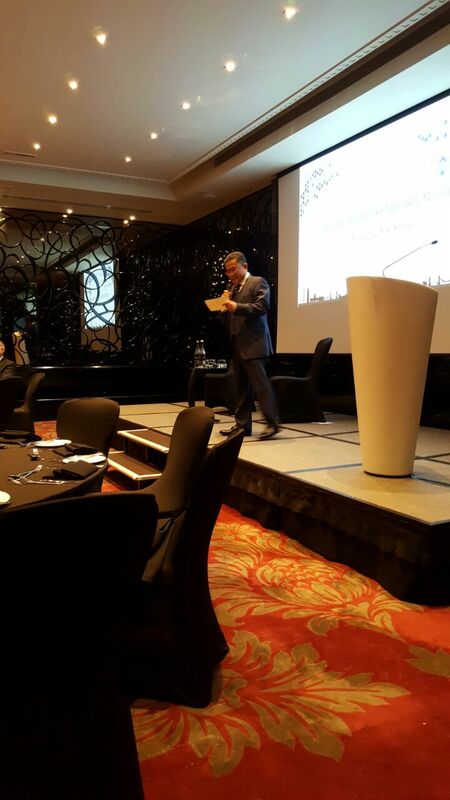 This was followed by an engaging Q&A session, moderated by David Marsh, Managing Director of OMFIF. 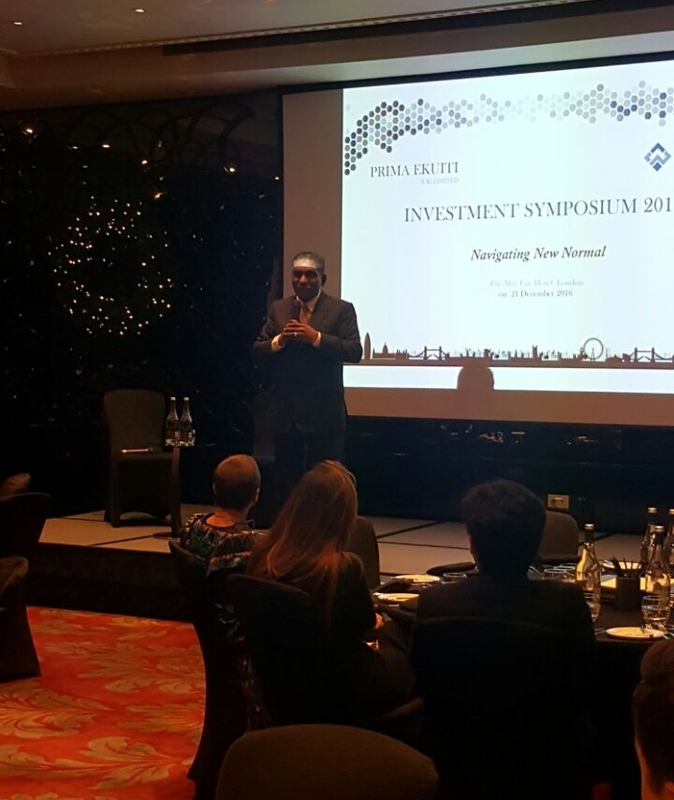 The latter session of the symposium also went on to highlight the growing debate of Active versus Passive Investments. 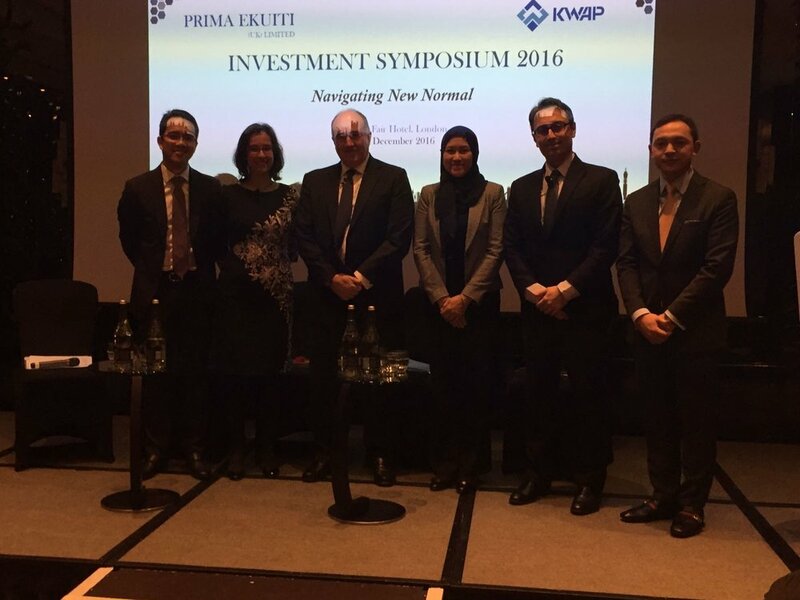 The panel discussion provided great insights into the opportunities and challenges that lie ahead for investment managers, thanks to the wonderful panelists which included the likes of Ana Harris from State Street Global Advisers, Themos Fiotakis from UBS, Gerald Ambrose from Aberdeen Islamic Asset Management and Nik Amlizan from Kumpulan Wang Persaraan (KWAP). 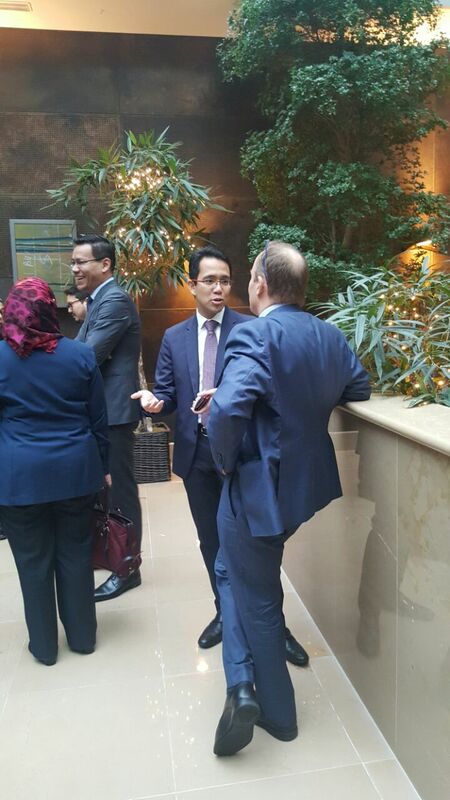 Lunch was then served together with an enriching dose of European political outlook, presented by David Mackie of JPMorgan. The topic deservingly grabbed duly attention given the developing nature of the challenge in the year to come. 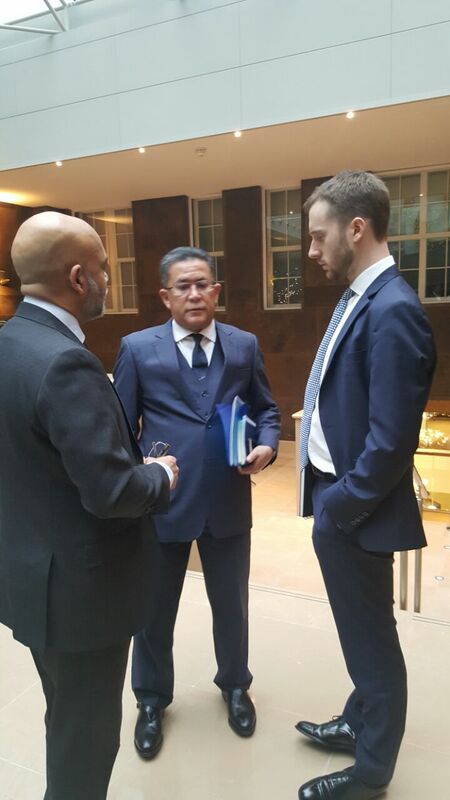 Overall, the first symposium organised by Prima Ekuiti and KWAP in London was a success in bringing great minds together but also proved to be rich in content and knowledge. As Dato' Wan Kamaruzaman, CEO of KWAP, gave the closing remarks, we are hopeful that the symposium will provide an intelligent platform for future discourse moving forward.